The 2016 Chevrolet Camaro is ending up in our news again, the model being showcased in a new rendering signed by Top Speed. 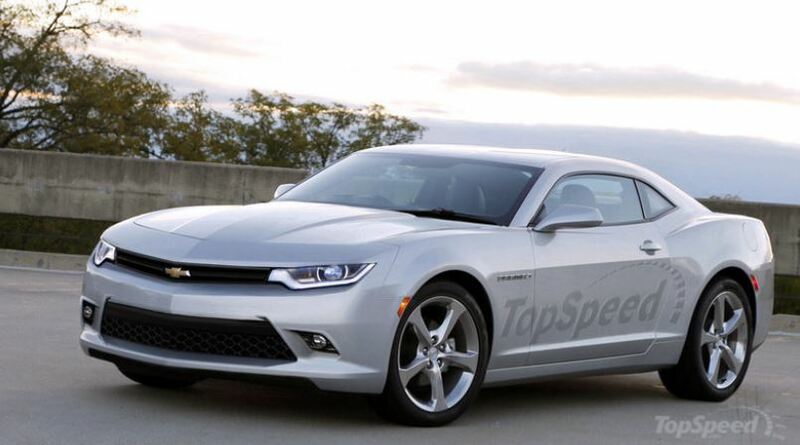 The 2016 Chevrolet Camaro was spied in shots for many times in the past few weeks, and now the legendary sports car is showcased here in a new rendering. The rendering with the 2016 Chevrolet Camaro is highlighting the model with a revolutionary design, a fresh front fascia, a more spectacular and aggressive look, sloping roof and much larger wheels. The upcoming Chevrolet Camaro will be standing on the Alpha platform, which is the one also used on the new Cadillac CTS, coming with some weight loss as well. Inside, the 2016 Chevrolet Camaro will come with a lot of interesting and new features, while under the hood, the muscular car will sport a 2.0-liter turbocharged gasoline burner, developing a good 272 horsepower and 399 Nm of torque. The engine will compete against the one found on the new Ford Mustang, with the 2016 Camaro to be unveiled next year.